The Standing Stone: Castletown, Fortified House, Co. Tipperary. 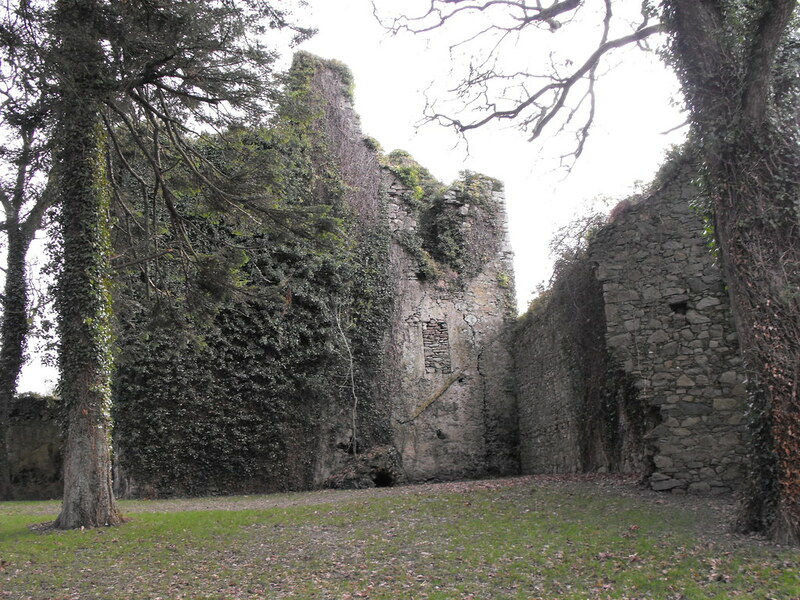 Castletown, Fortified House, Co. Tipperary. 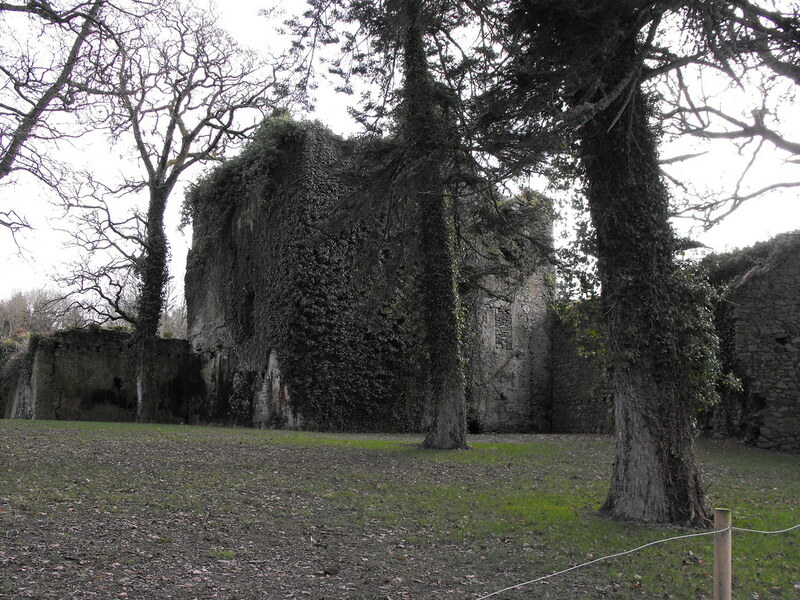 Location – On the shore of Lough Derg, this site is not marked on the OS maps. Description and History – This is a site that I will definitely have to revisit. It was at the end of a long day and I didn’t even know that this place existed. We were driving back from a day visiting other sites in the area and we saw this as we drove past. The light was fading so we didn’t have time to have a closer look. 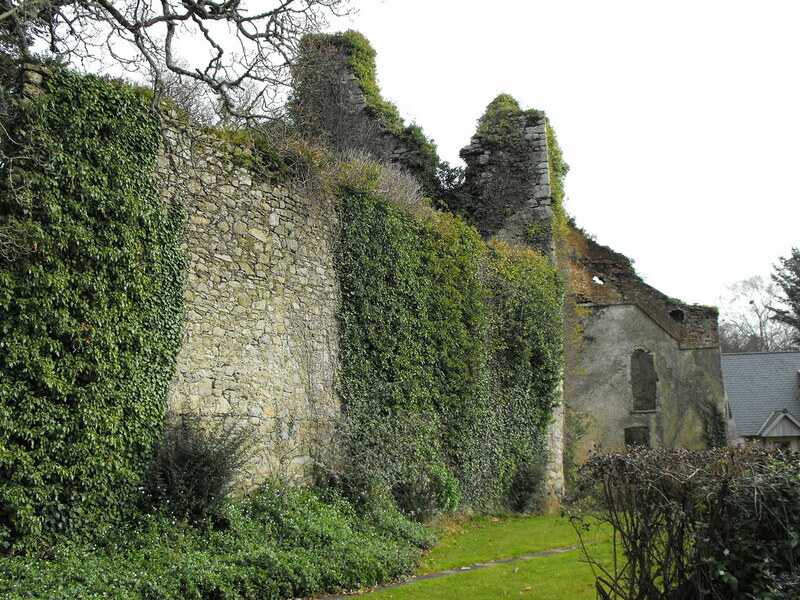 This is a three storey rectangular fortified house with a ruined entrance. I could find no details of its history. Difficulty – Follow the co-ordinates as this is not marked on the map. There is ample place to stop and park. Permission is necessary as this is in someone’s front garden.